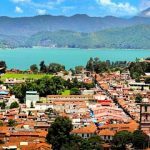 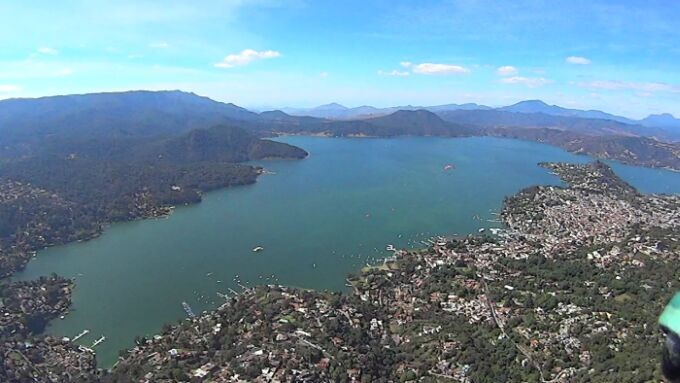 Valle de Bravo, Estado de México, which is a beautiful lake just two hour drive from Mexico City. 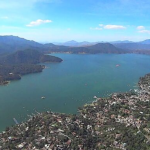 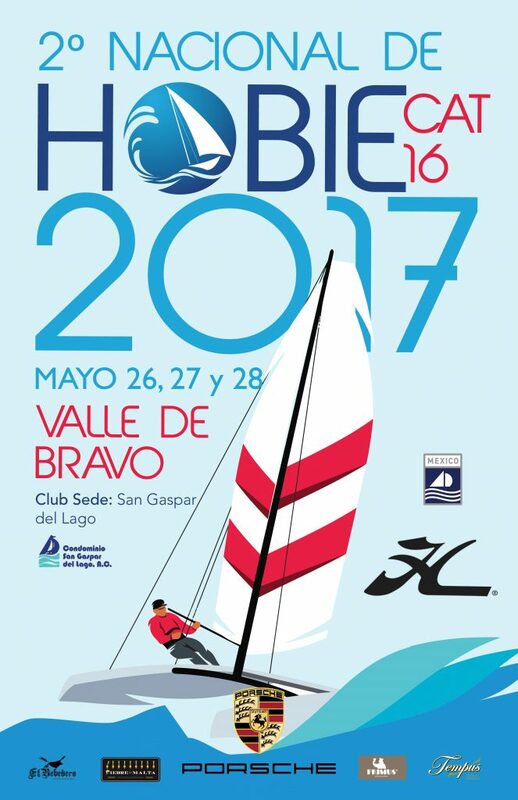 To find out more on Valle de Bravo the following web site have additional information. 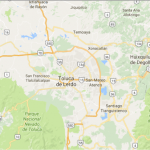 There maybe some additional charter boats.